Hello is a vibrant accent chair that will illuminate your space. The round, dome shape with a sturdy high density polyurethane foam padded seat, offers comfort and reflects a panache style. 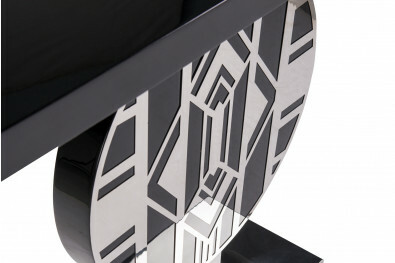 A seat shell rested on top of a chrome frame gives the chair a cosmopolitan touch. It has a contemporary edginess, but at the same time, the soft seat cushion provides the eventual comfort. With a seat shell perched on top of a chrome frame, Hello has a fun-loving attitude with a sophisticated touch to it. It has a modern edginess, but at the same time, the soft seat cushion provides the ultimate comfort.